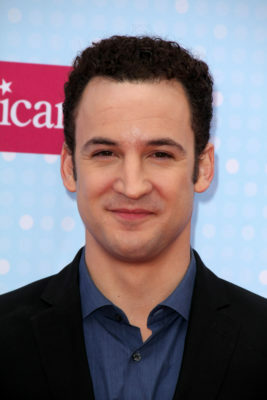 Ben Savage is returning to ABC. TVLine reports the Boy Meets World star will guest on season three of Speechless. The family comedy follows the DiMeo family, a loving and sometimes overwhelming group of unique personalities. The cast includes Minnie Driver, John Ross Bowie, Mason Cook, Micah Fowler, Kyla Kennedy, and Cedric Yarbrough. Season three premieres on ABC on October 5th at 8:30 p.m. ET/PT. What do you think? Do you watch Speechless? Are you excited for the new season?